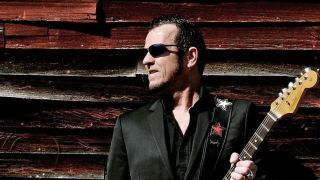 He’s just released his 20th album, but how will the numbers stack up when Gary Hoey faces the 10 questions we ask everyone? 2. 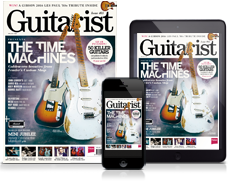 Suppose the building’s burning down; what one guitar from your collection would you save? One time I split my pants in the crotch in the early days. All these girls in the front started laughing! 10. What song would you play on acoustic around a campfire? Gary Hoey’s latest album, Dust & Bones is out now on the Provogue label.